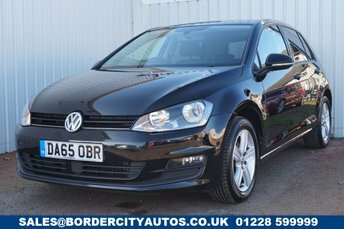 At Border City Autos Limited, we?re proud to offer used Volkswagens on our forecourt. The German manufacturer are well known for offering premium quality for an affordable price. Build quality is second to none making them a great option in a used condition. From the sleek Arteon to the commanding Tiguan, there?s a car for everyone in Volkswagen?s extensive range. Visit our showroom in Carlisle today to take one of our cars for a test drive and discuss your finance options. 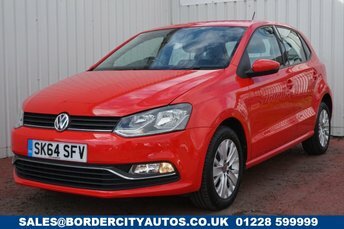 It couldn?t be easier to buy a used car with Border City Autos Limited, call now to find out more or pop in today!